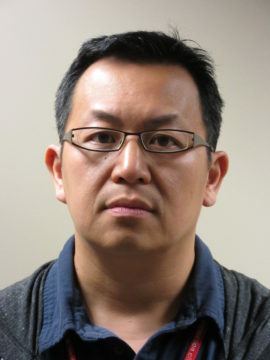 Alvin Wong is a federal food inspector with the Canadian Food Inspection Agency. He has 20 years experience regulating a large range of food commodities. He is currently in the Fair Labelling Practices division which deals with mandatory food labelling, advertising and fraud.